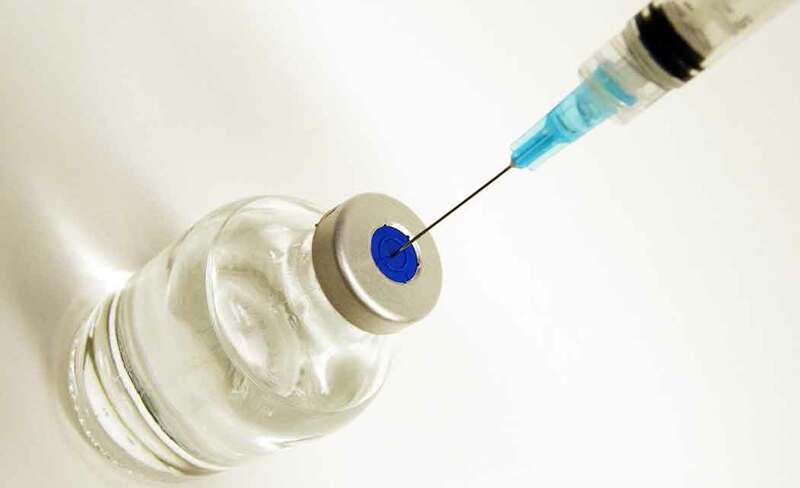 MONTPELIER, Vt. (AP) _ The chairman of the Health Care Committee in the Vermont House says a majority of the panel supports eliminating the philosophical exemption for parents who don’t want to have their children vaccinated. Rep. William Lippert says the committee is still discussing specific language and possible amendments, but a clear majority favors eliminating the exemption. Lippert also says he expects there is time to have the full House vote on the question before lawmakers go home for the year, most likely next Friday or Saturday. Gov. Peter Shumlin said Friday he would rather have waited for more time to study changes made to Vermont’s vaccination law in 2012. But he says he’s OK with having the debate now.